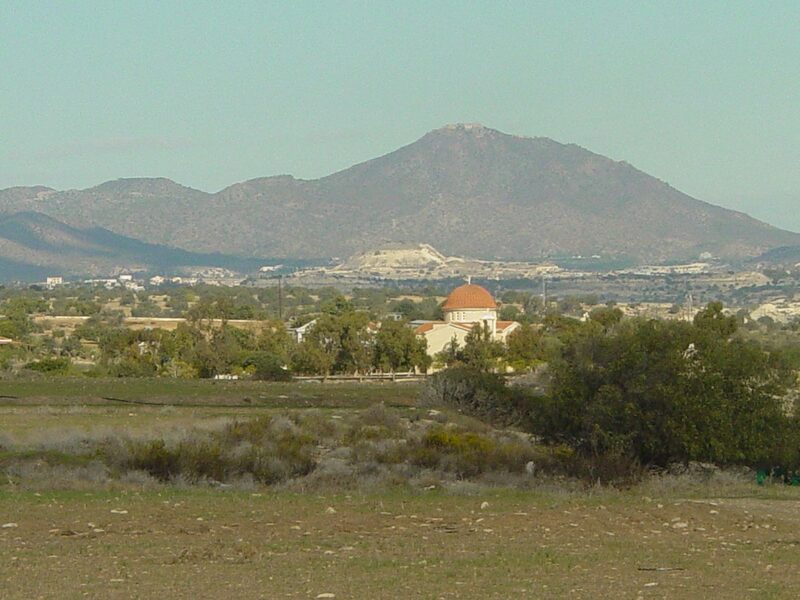 The picturesque village of Mazotos emerges on the southwest part of the city of Larnaka. The amazing view overlooking the endless blue of the sea in combination with the traditional neighborhoods of the village, result to its unique and magnificent beauty. 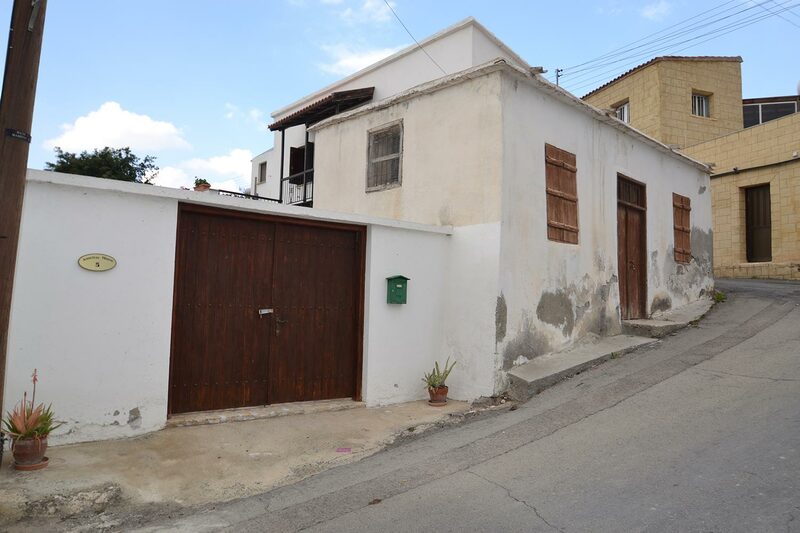 Its winding roads are surrounded by traditional houses that emerge amongst new and restored buildings. 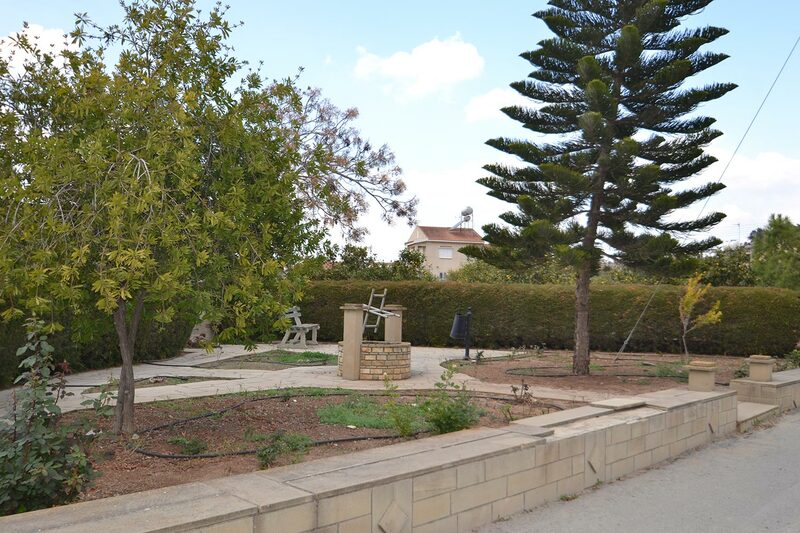 The small gardens seen in the whole village that are paved with slabs and are always blossomed are impressive. 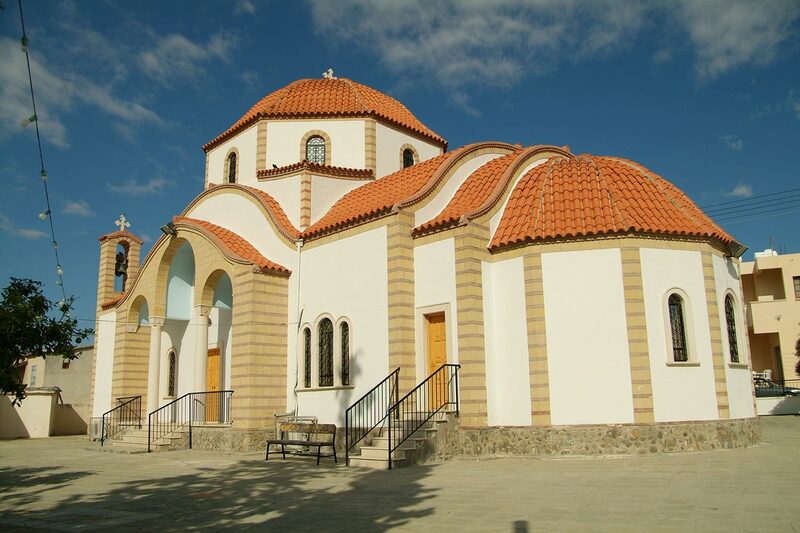 The main church of the village is located at the centre of the village and it is dedicated to Saint George. There are traditional coffee-shops next to the church, such as National Bodies and Popular Organizations. 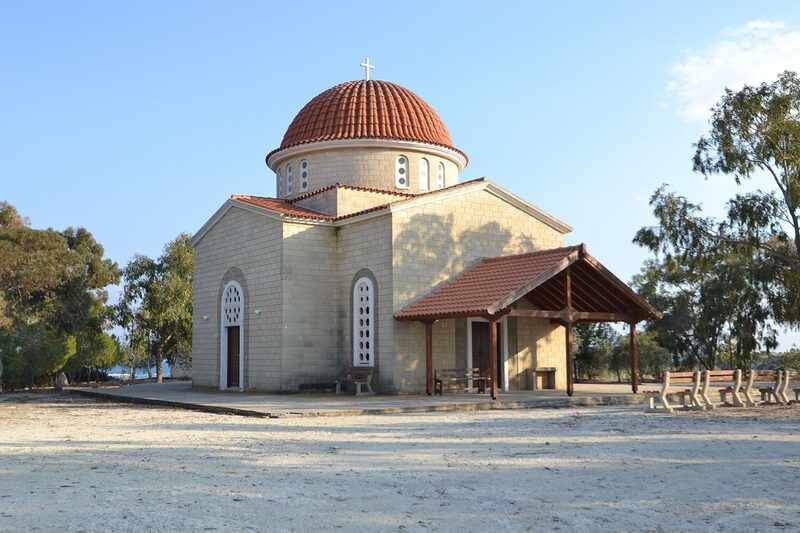 The old chapel of Virgin Mary Petountas is set on the south part of the village, while the chapel of Saint Xenophon Xorinos on the northeast. The first chapel is built extremely close to the sea and when it is viewed from a long distance, it gives the impression that it emerges from the sea. The latter is set on a small hill in the village. 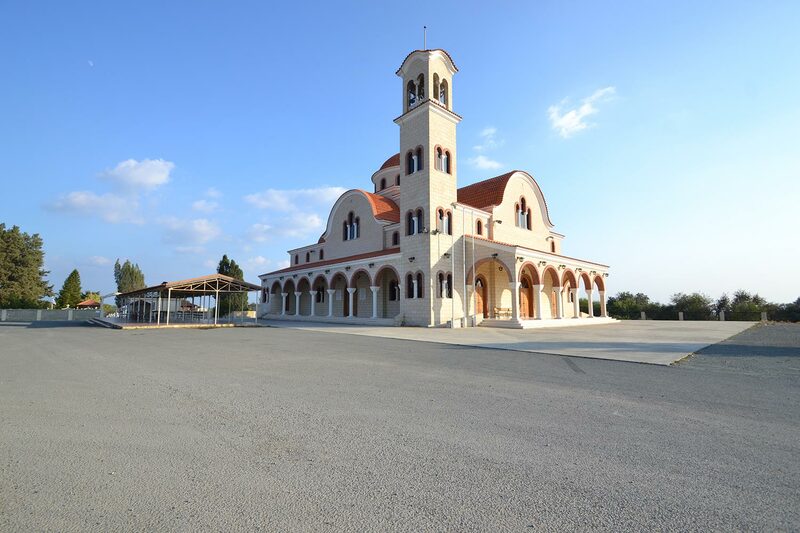 Two churches have been built next to the two chapels, and they are also dedicated to Virgin Mary and Saint Xenophon. 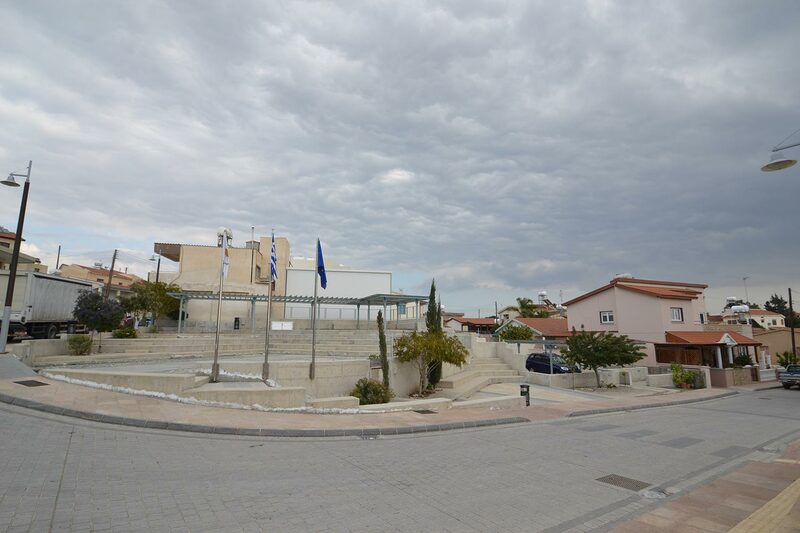 The Art Museum of Costas Argyrou that is under the aegis of the Ministry of Culture and Education is worth visiting. 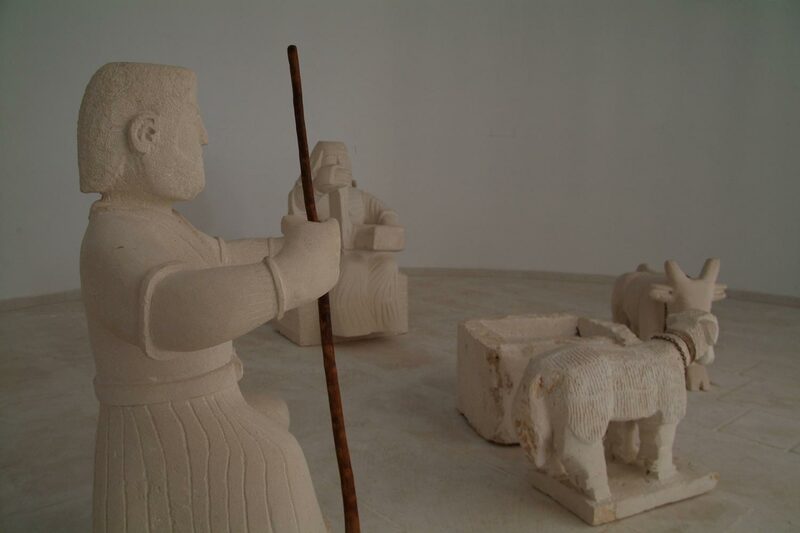 It exhibits sculptures inspired by agricultural life, national and religious tradition. 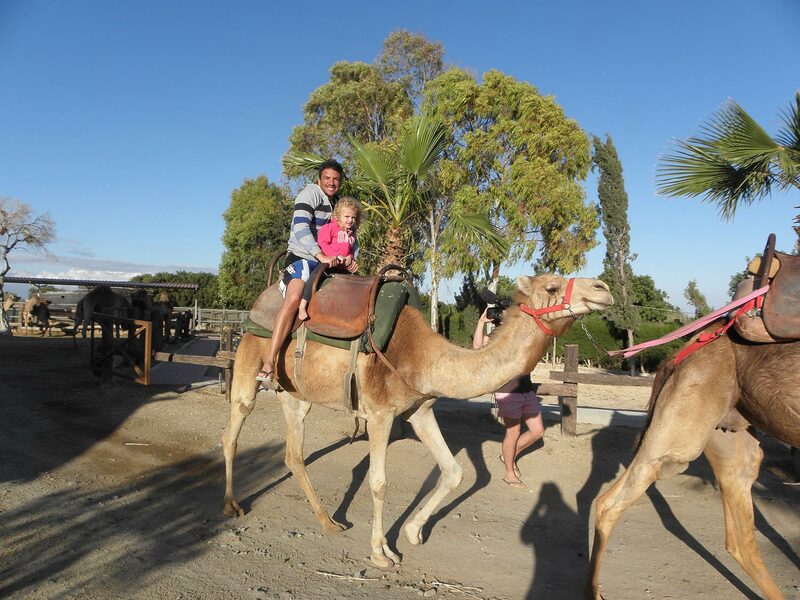 Mazotos is also known for its “Camel Park”. The camels are friendly and feel comfortable around all visitors that are allowed to stroke them, feed the, and ride them. There is also a restaurant and a swimming pool in the park. 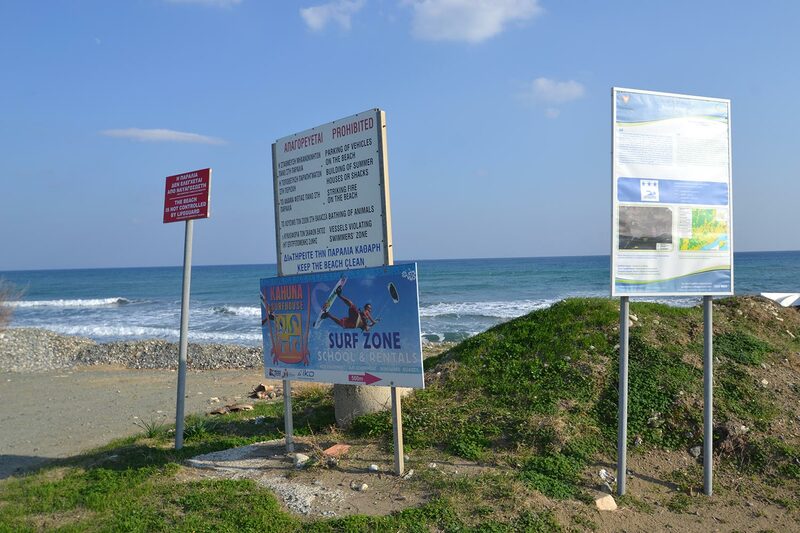 Concluding, everyone should visit the wonderful beach, the traditional buildings, the picturesque chapels, the Art Museum of Costas Argyros and the Camel Park.